The careful selection of the finest wheat and barley malts gives Maisel's Weisse its bright reddish amber colour and the brewing process of bottle fermentation with yeast from our own pure breeding, handed down over generations of master brewers, gives it its unique character. The fresh smell of fine yeast and pleasant fruity notes combine with the mild spice of malt, fruit and clove aroma and a hint of nutmeg. 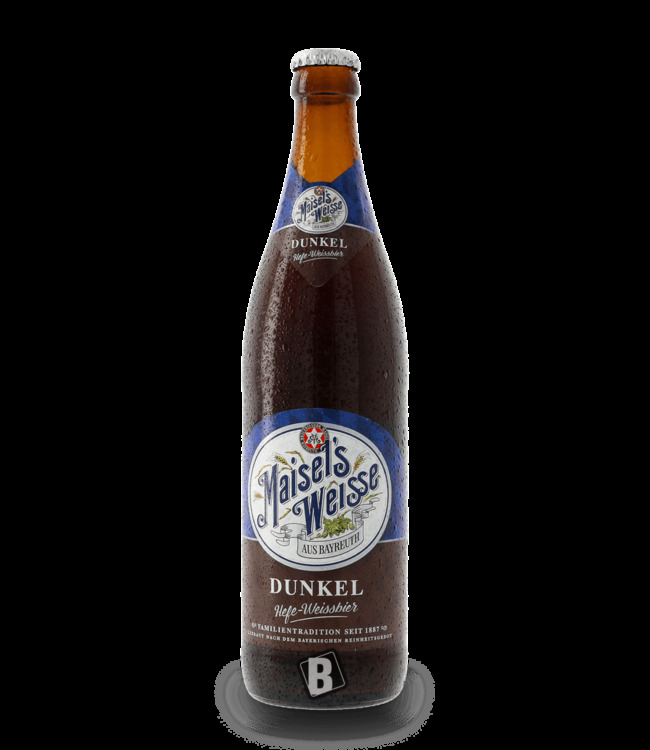 In the aftertaste, the slightly fruity, spicy Weissbier aroma typical of Maisel's Weisse unfolds. Prädikat: A valuable Weissbier with recognition value from the beer country Upper Franconia.